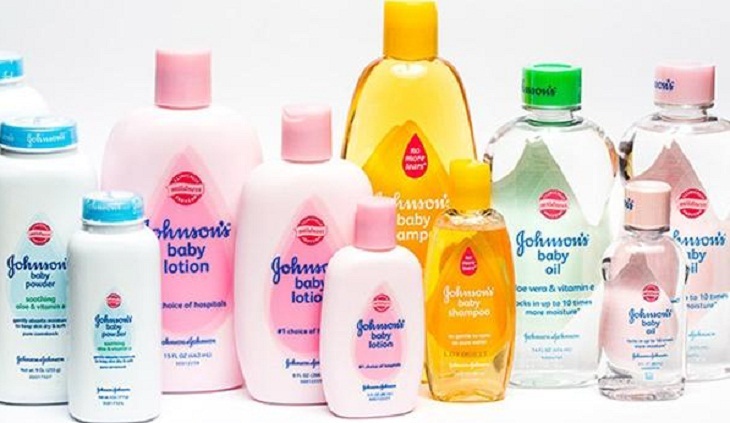 Johnson & Johnson is reporting second-quarter earnings of $3.95 billion. The New Brunswick, New Jersey, company said Tuesday that its profit was $1.45 per share. Earnings, adjusted for one-time gains and costs, were $2.10 per share, or 4 cents better than Wall Street had expected, according to a survey by Zacks Investment Research. The world's biggest maker of health care products posted revenue of $20.83 billion in the period, also edging out expectations. Johnson & Johnson expects full-year earnings between $8.07 and $8.17 per share, with revenue between $80.5 billion and $81.3 billion. Johnson & Johnson shares are down almost 3 percent before the opening bell.